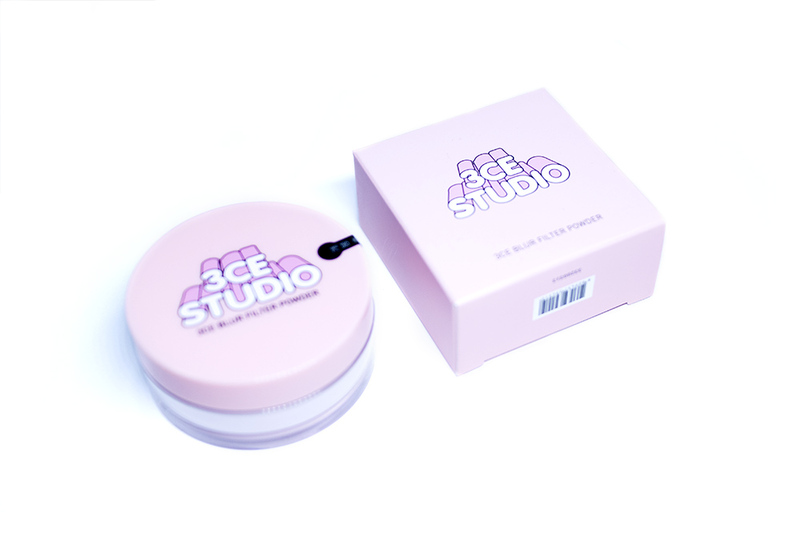 Review: Blur Filter Powder (3CE) – Oh My Stellar! 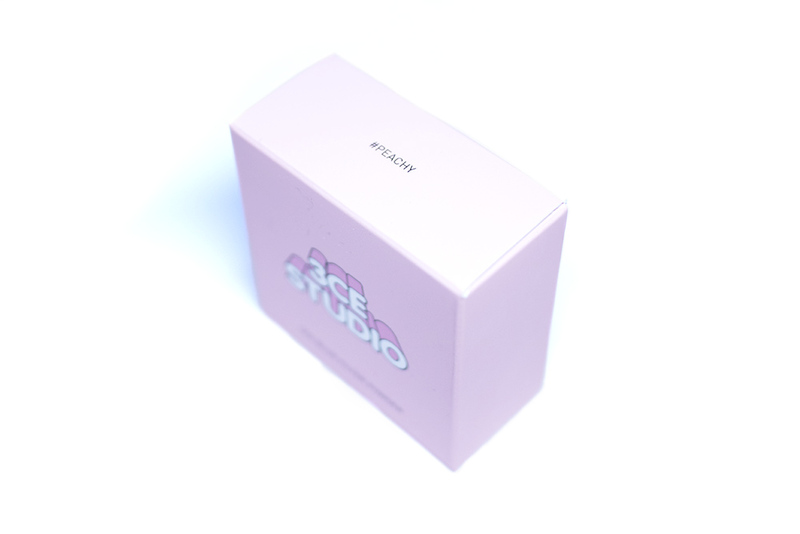 The product comes in a matte pink box with the name of the collection and the product – the design of it is really simple but also trendy. It doesn’t feel cheap but looks cute, so I personally like it. Since it isn’t too different, I don’t have much to say about it though. The tub is made of a shiny plastic. It feels like an average quality; not cheap, but also not luxurious in quality. I wish that it had a matte finish instead, because I much before that style of packaging from 3CE. Overall though, the design fits in well with their brand. The powder claims to be a colour-corrective duo powder that helps to conceal skin blemishes and even out texture to give a ‘blurred filter complexion’. 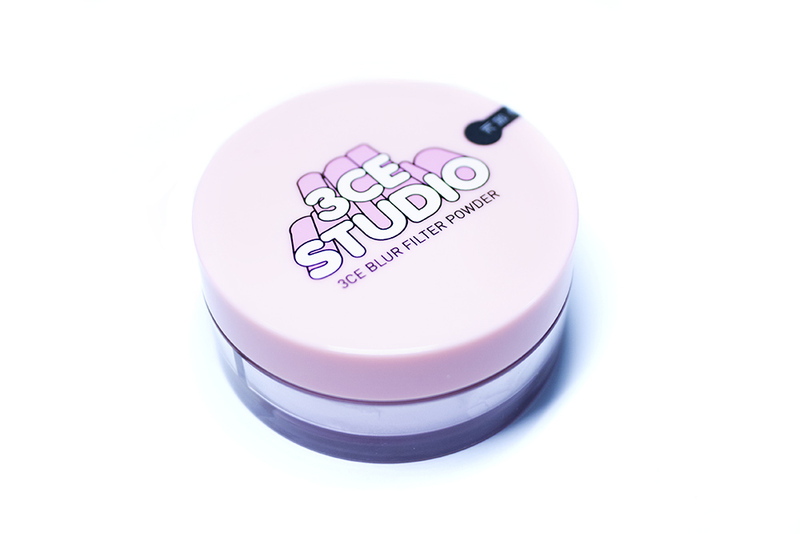 From the description, I had expected this to be more of a finishing powder but it was after I tried it that I find that this is super effective for setting make up – with the soft focus finish being more of an added bonus. The powder also comes with a white fluffy puff, which I usually don’t use. However, I watched a video recently about setting powders and technique, and I’ve been learning to use that puff if I am touching up on the go (which isn’t often, since this is a loose powder). Otherwise, I still prefer to use a fluffy brush for my normal application. 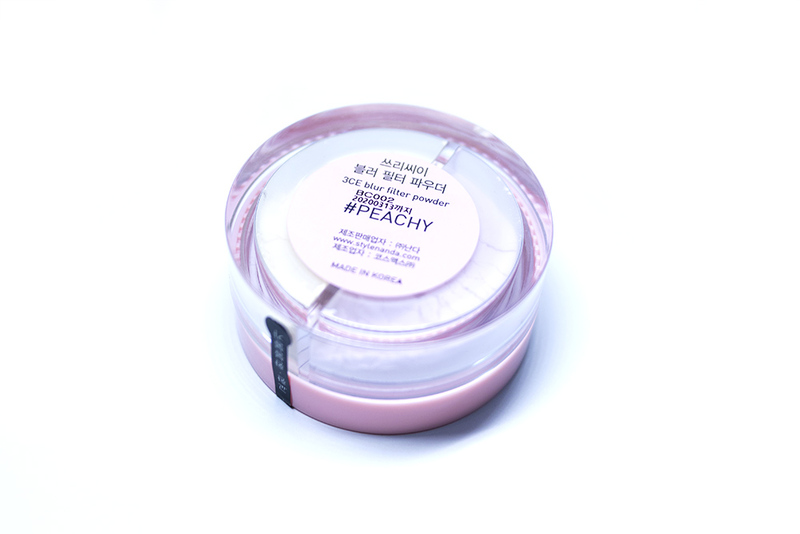 I chose to go with the Peachy shade, which is a duo of pink and yellow to give skin a healthy and peachy skin tone. 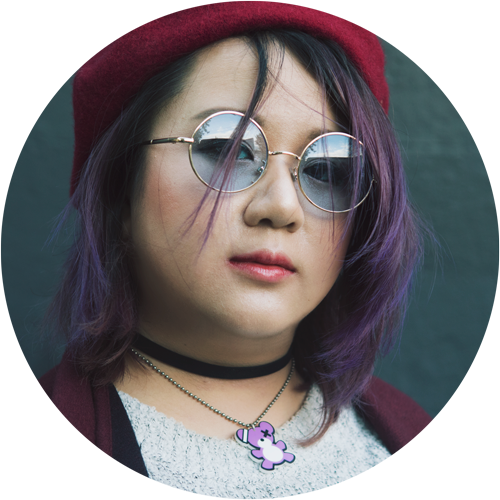 The other shade that they have is Pale, which is a mint and lavender duo that is meant to minimising redness for a cooler skin tone. Unfortunately, StyleKorean only had this one in stock at the moment but I was lucky that it is the one that I wanted. 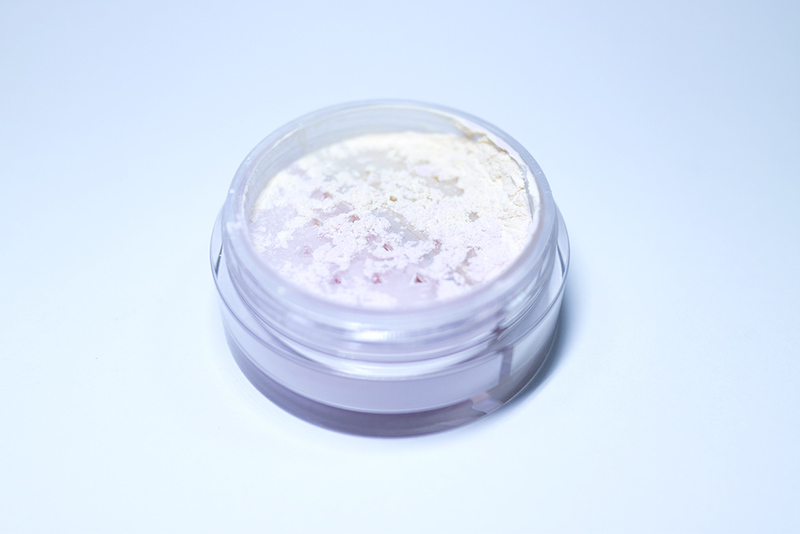 Personally, I don’t see many colour corrective properties in powders but I do think that the bright and yellow tone could help with brightening. 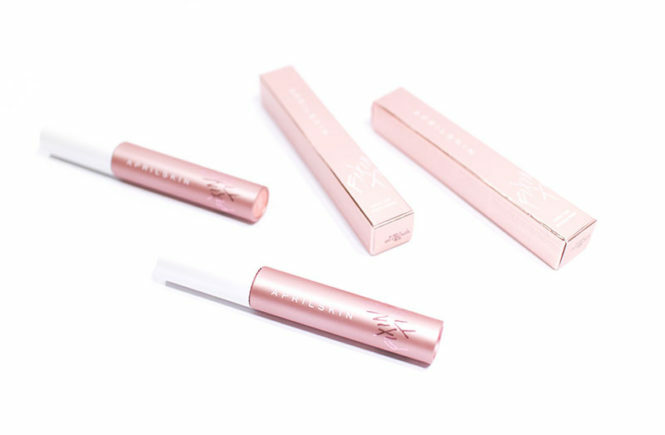 When you open it up, there is originally a seal over it but once it is removed, the puff will generally help to keep the product from spilling. I was surprised that there was no divider between the two shades like I originally anticipated. It means that the two colours do combine easily and I can see that this might cause annoying accidents if it is shaken mistakenly. However, it also makes application a bit easier. 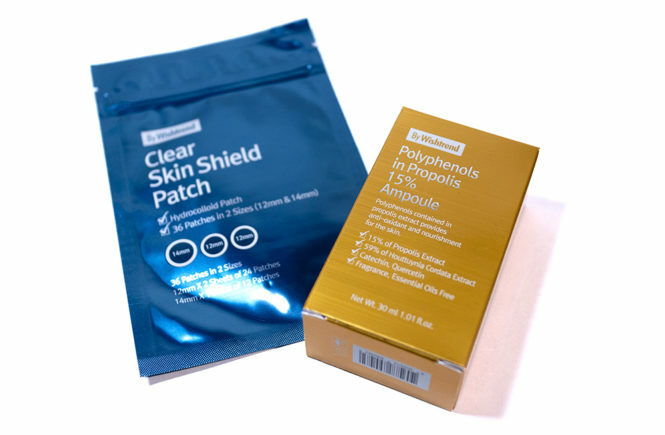 Colour Correction: The duo will help to combat skin troubles. 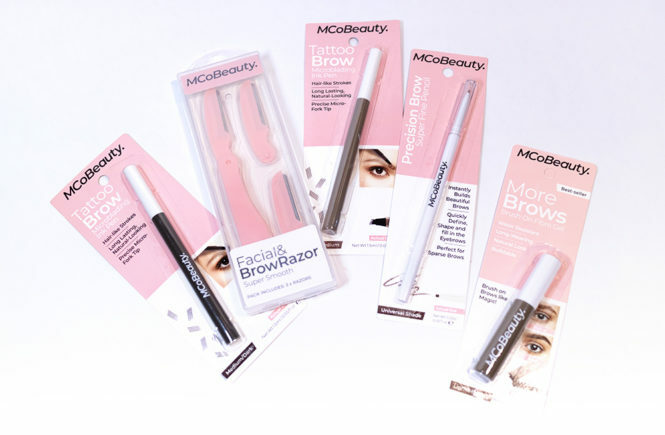 The colours can be combined or used separately to create the skin tone that you are after. No Chalkiness: The clear colour payoff gives a natural, daylight effect without any chalky finish. 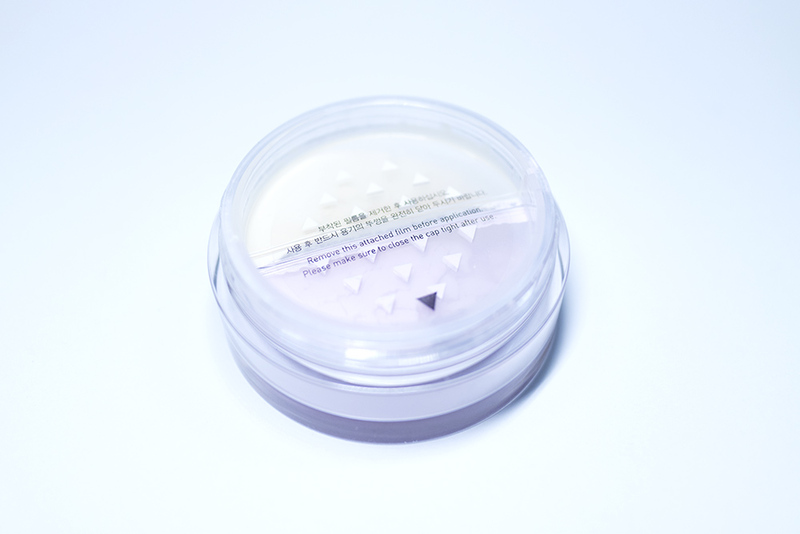 Evens out pores: The powder had a blur filter effect to help hide enlarged pores and give a flawless finish. 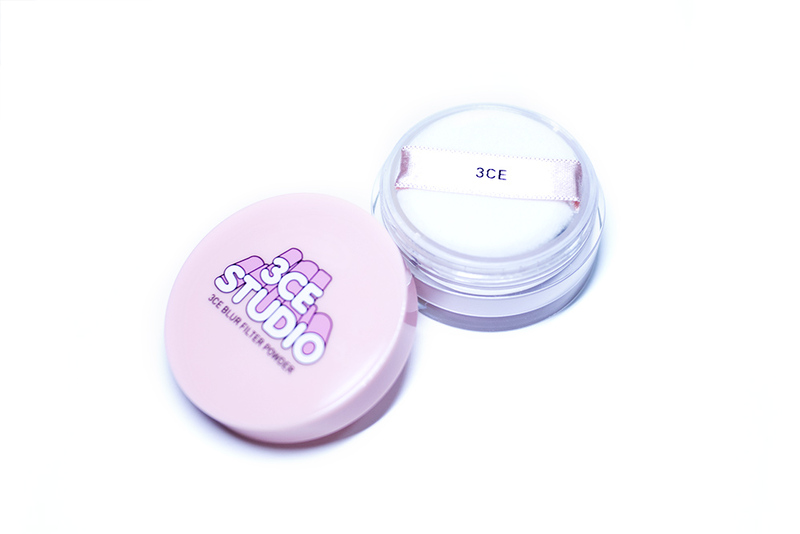 Loose powder is definitely messier to use than a pressed compact and, in the future, I really hope that 3CE will release a compact version of this too because… well, I love it! I have been using this every day and I’ve found that it gives me a super smooth and mattified finish, without over drying my skin. Even if I accidentally scratch my face afterwards, my foundation doesn’t budge at all. 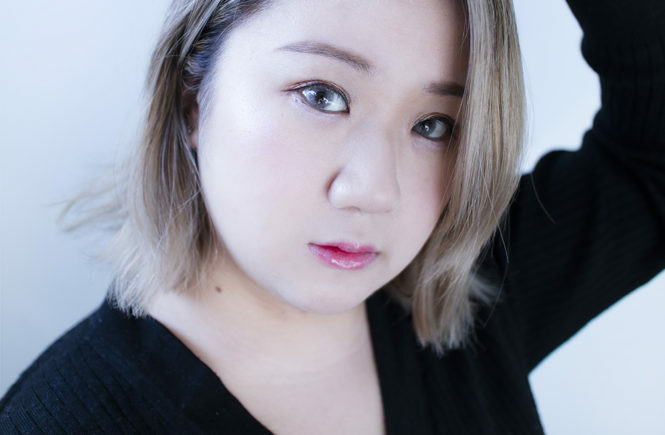 It also makes my complexion look absolutely flawless, hiding pores and minimising shine too – the product also works well for a quick touch up halfway through the day, where it helps to reduce shine without making my foundation cakey. My favourite thing about the Blur Filter Powder is that it is unexpected fine, so that it doesn’t look powdery on my skin at all. Also, perhaps it’s the colour, but I find that it also blends in very well with my skin – even though there is a light colour, it doesn’t leave a white cast at all. Instead, it really does look like a beauty filter has been put over my face. 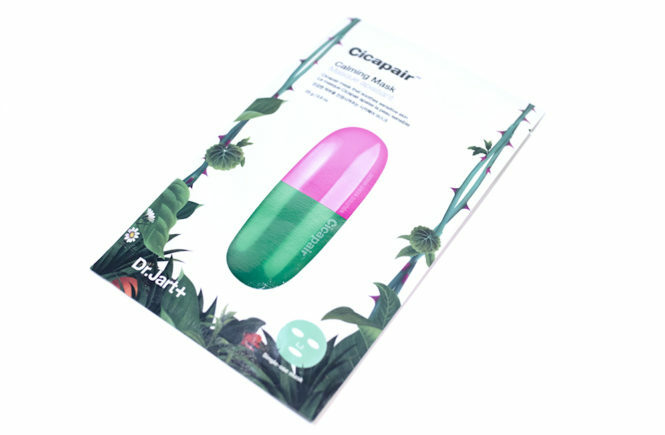 What I didn’t find very obvious with this product, however, is the colour correcting properties. 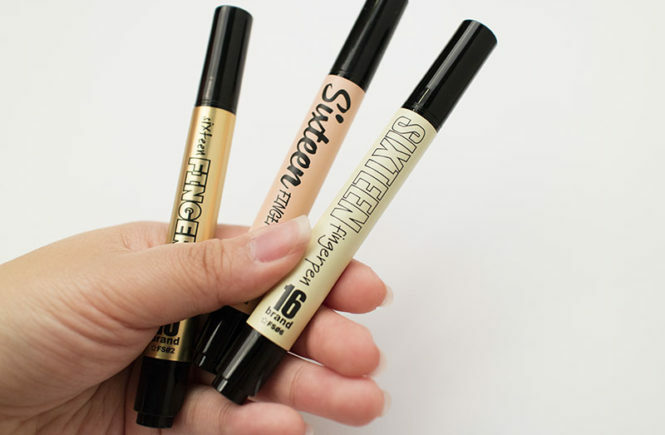 I don’t think that my base make up changed much at all colour wise when I applied this, so I don’t think that it will make a big difference in that aspect. Also, I feel that this product works best on it’s own. I tried to also put a setting spray on on top of it but I found that it made the product excessively dry. 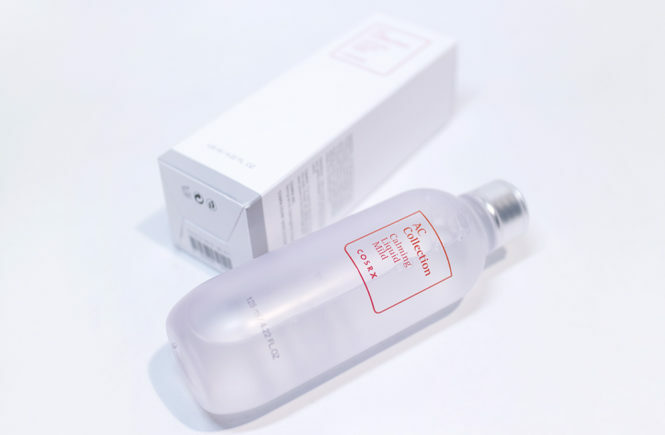 Face mists though don’t seem to have any adverse effect on the finish of the product. 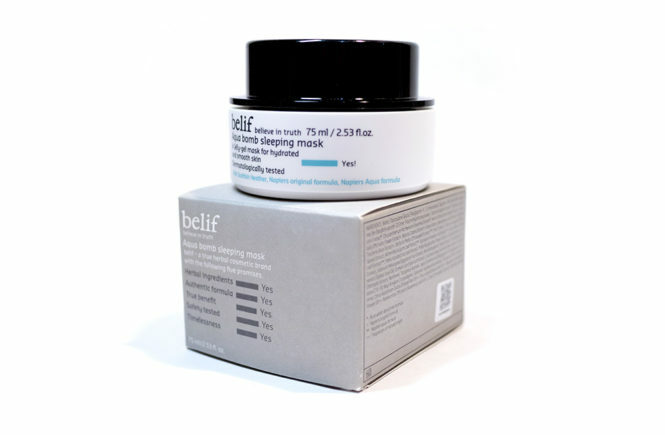 If you have combination to oily skin, then I would absolutely recommend checking this out! I absolutely love it and I’ll be continuing to use it for sure. I would repurchase it if no other product steals my heart on the way, but I really hope that they do a pressed powder version in the future. It would be so much easier for touch ups. 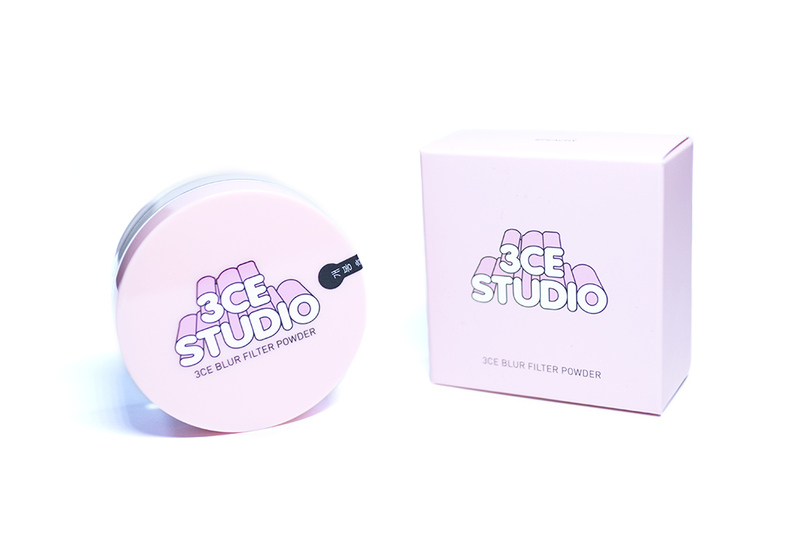 The Blur Filter Powder is available at StyleKorean for USD$19.53 – also, check out the 3CE page to see the rest of their offerings!